Robert Vaughn, 47 was seriously injured in the accident around 9:15 p.m. Friday, the Highway Patrol reported. An Independence driver was hospitalized after a crash in Miller County Friday afternoon. 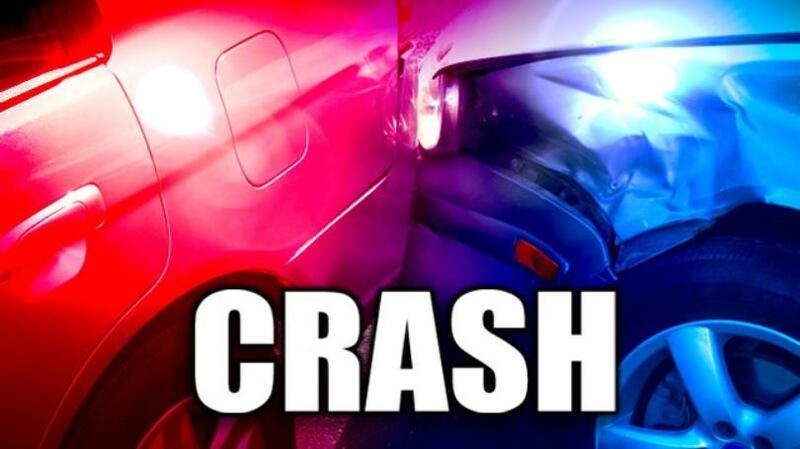 A Crocker Missouri resident died in a one vehicle accident in Miller County Tuesday morning.